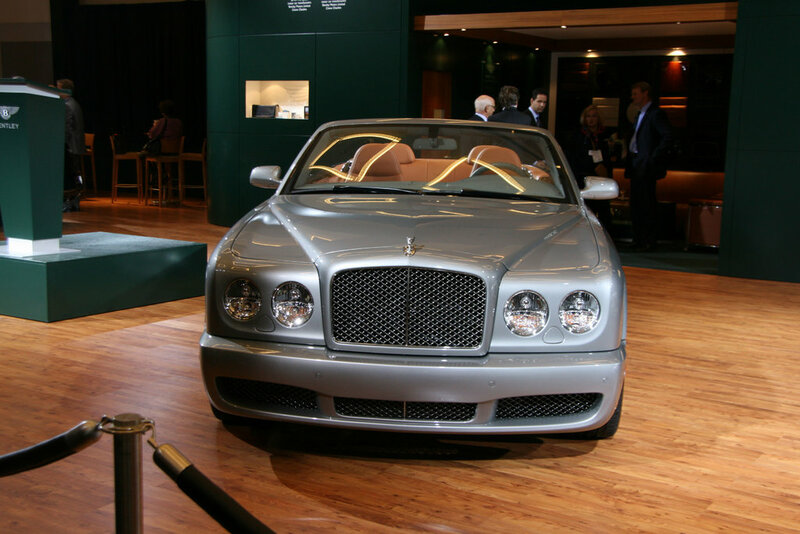 At the 2008 LA Auto Show, Bentley has revealed their latest model: the Bentley Azure T.
The V8 engine will offer you 500 horse power and this performance is not from a sport car, but a luxury one. The exterior will catch your eye with 20 inch rims, the famous retractable hood ornament and a unique exhaust. 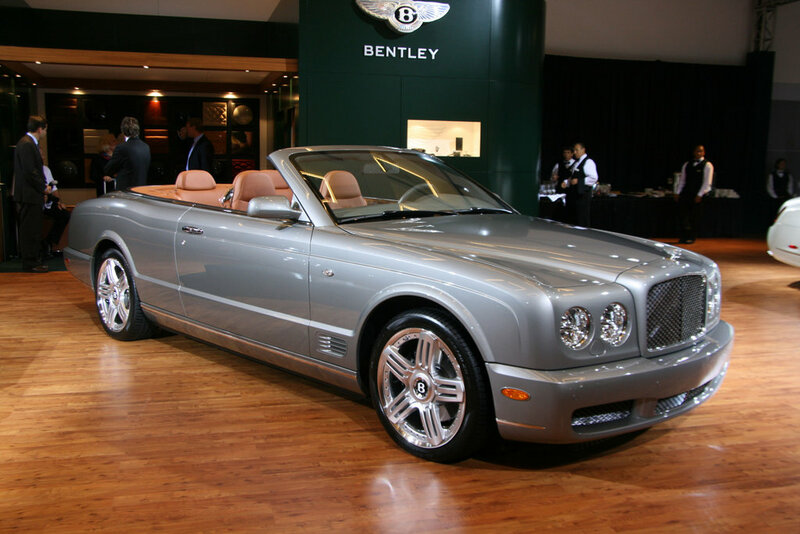 The Bentley Azure T is available in 42 colors and even if you don’t like them, you can order one in your favorite color and they would be happy to please you. 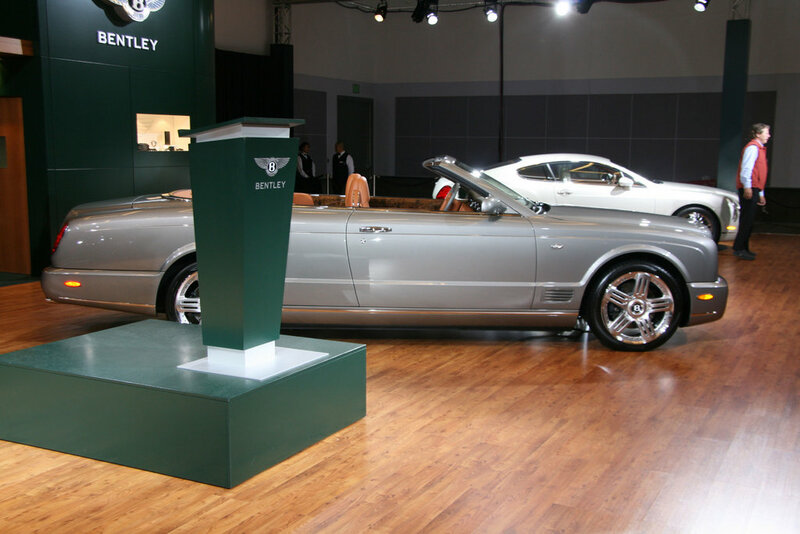 the audio system is also quite amazing for a convertible and fans will surely enjoy it. The top speed of the Bentley Azure T is 179 mph and this car will hit 62 miles per hour in only 5.2 seconds.